Photo of the week: Seen in a recruitment agency window. I don’t think they meant ‘complimentary’. I had someone round this week to measure up for a new kitchen, and when I mentioned I work from home, he said something that I hear a lot: ‘I couldn’t do that – I’d be watching TV all day.’ I always find this funny, because daytime TV is not something that ever tempts me. I’d soon be skint if it was, and I’d rather be on Twitter anyway. The thing that is most likely to eat into my work time is something that I didn’t really think about: life admin. Described by Oliver Burkeman in last week’s Guardian magazine as ‘boring and ceaseless’, it tends to be something you don’t factor in and then are surprised by how long it takes. But knowledge is power, and now that I know it has a name (other than ‘my never-ending things-to-do list’) maybe I can tackle my life admin more effectively. A subset of life admin is what a friend of mine calls ‘sadmin’– bereavement bureaucracy. I’ve been doing a lot of that since my mother died in November and it’s surprising how ‘ceaseless’ that feels too. It’s given me food for thought, anyway, about how organisations do or don’t treat customers as human beings: I’ve had responses ranging from politely sympathetic to crassly insensitive. When communications is your job, you can learn from anything! 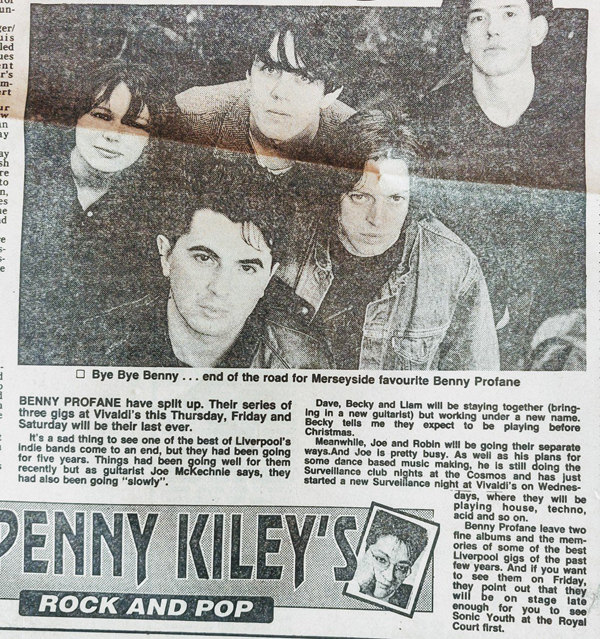 A musician posted a cutting on social media from one of my Liverpool Echo pop columns. Scarily, it dates back to 1990 – another life. #DeadlineDay was trending on Twitter yesterday. I thought it was about tax returns but it was something to do with football. 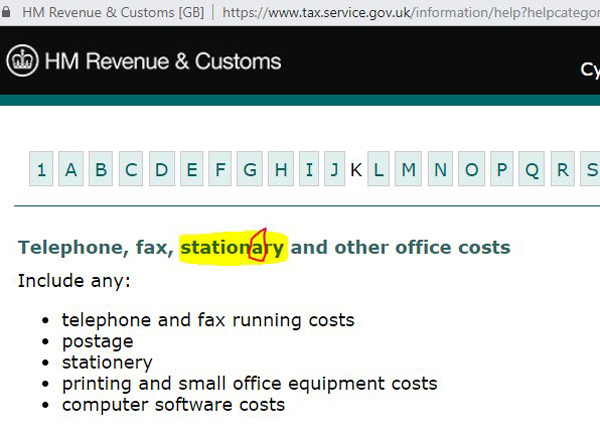 I did finish my tax return (phew), but I didn’t spot this typo.